If you think Apple TV devices are just for entertainment, think again. In a recent Jamf Nation survey, 97 percent of respondents report leveraging Apple TV devices in their environment, and for good reason. From education to the enterprise, Apple TV devices provide options that streamline antiquated techniques while saving organizations time and money. But until recently, they haven’t necessarily been easy to set up and manage. That all changed with tvOS 10.2, which recently became available with all fourth-generation Apple TV devices. tvOS, an operating system developed by Apple in late 2015, is now equipped with a mobile device management framework, like iOS. 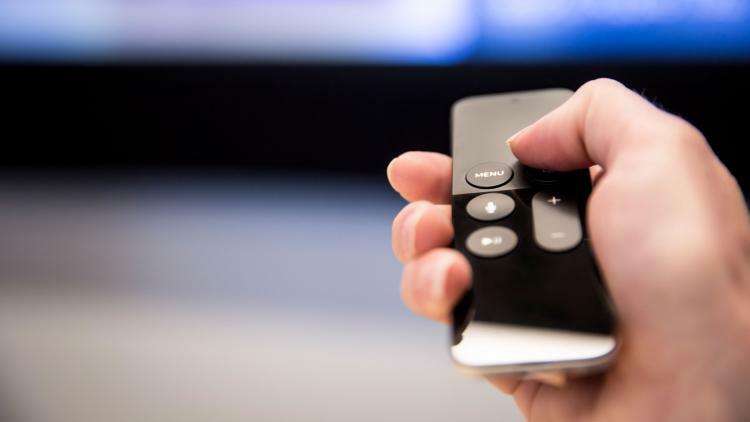 This means that for the first time, mobile device management (MDM) solutions can manage Apple TV devices. By utilizing the same management capabilities as their other Apple devices, organizations can now do more with less. By harnessing the power of Apple TV in the enterprise, companies are able to create modern, wireless conference rooms and give a fresh new look to how they share information with digital signage. Additionally, the ability for hotels and healthcare entities to provide personalized, digital experiences is redefining how they interact with those they serve. Apple TV is also making big strides in the classroom. AirPlay allows for easy collaboration and spontaneous sharing between students. And teachers are free to move around the room and engage with students — a drastic difference from the hands-on interactions needed with a whiteboard or SMART Board. Don’t have fourth-generation Apple TV devices? That’s OK. While earlier models won’t have all of the management functionality of the newest device, the third-generation Apple TV devices still have functionality important to transforming the educational experience for students and enhancing how companies operate. And by combining Jamf Pro's Apple TV Management Solution and tvOS 10.2, businesses can unlock new device management capabilities for Apple TV, including zero-touch setup with Apple’s Device Enrollment Program (DEP), configuration profiles and in-house app distribution, MDM commands to wipe and restart Apple TV, and AirPlay permissions enhancements that make the mass pairing of Apple TV devices to iOS devices for content display easy. From enabling wireless conference rooms to remote management of digital signage, Jamf Pro delivers a seamless, interconnected experience for all your Apple devices. Learn more about how Apple TV can enhance your environment in our new Apple TV white papers.